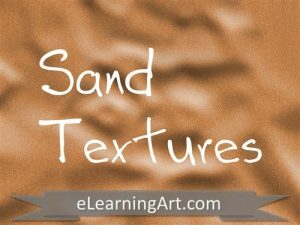 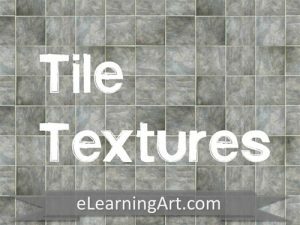 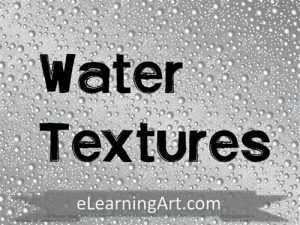 Our texture image library is stocked full of seamless textures and other high resolution texture downloads. 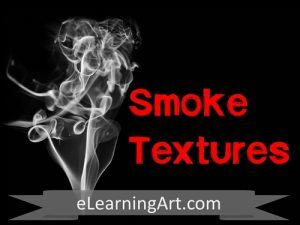 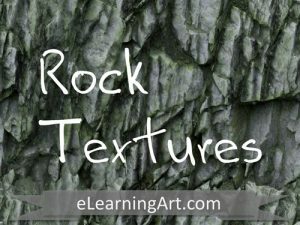 These are great for enhancing your eLearning courses or other designs. 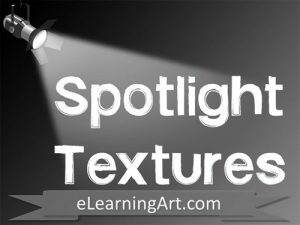 Click on any of the categories below to see the files included in each set. 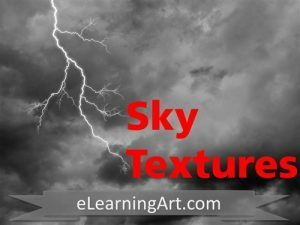 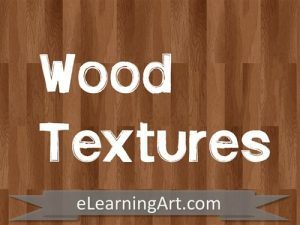 What types of textures are available for download? 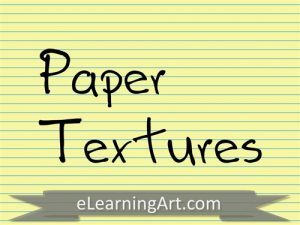 Currently, we have paper, wood, metal, rock, grunge, and 20 other categories. 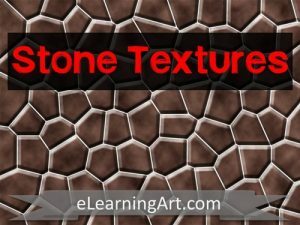 What's the advantage of a seamless texture? 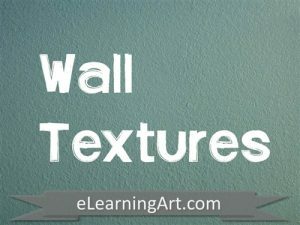 Seamless textures have the borders matching on all sides so that they can be stretched infinitely. 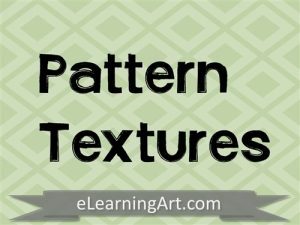 That makes it easy to do a "texture fill" that fills an area of any size of your choosing.